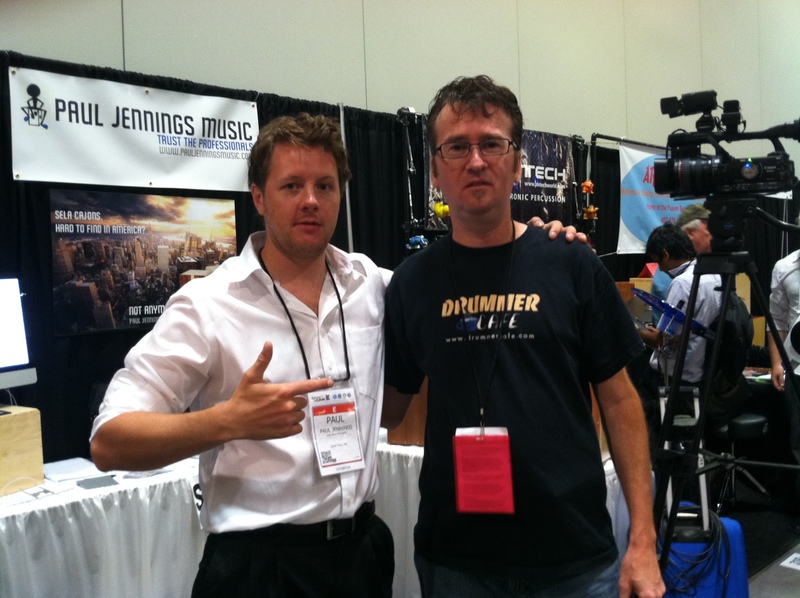 Back in July this year (2013), the day before the summer NAMM show in Nashville, TN. I walked into a Wells Fargo bank to do some routine banking. After chatting with the teller and mentioning that I was in town for the NAMM show, a young, mean lookin fella shouted over to me, “Ya’ll goin to NAMM”, I said “Why yes!” After a short conversation I found out the man was not that mean at all and that his name was Christian Wolf, drummer with the fast rising Nashville based band: Angel Mary & the Tennessee Werewolves. We agreed that we should connect at the show. After meeting on the first day and having an impromptu cajon jam at our booth, I realized Christian was not only part of an amazing band but also a fantastic drummer. 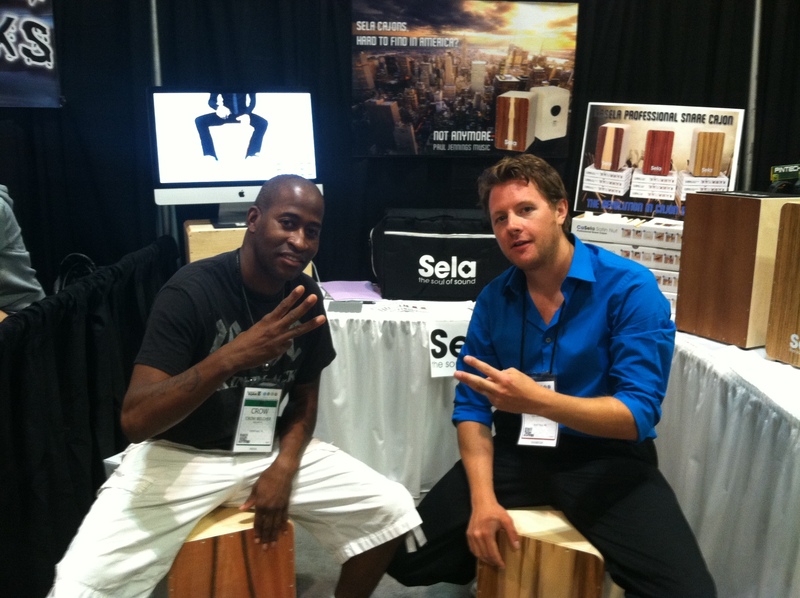 We decided to fully endorse Christian as a Sela Cajon artist. I can’t wait to watch Angel Mary & the Tennessee Werewolves soar to success in the months and years to come. 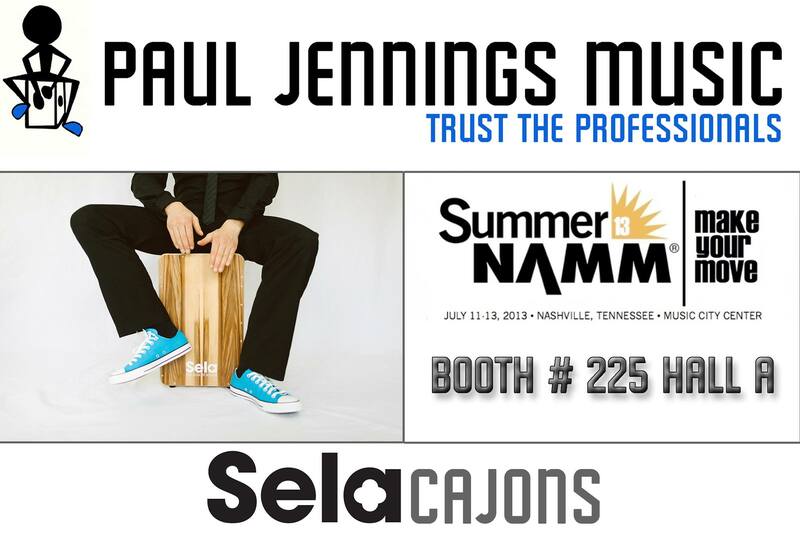 Summer NAMM 2013 opened in Nashville yesterday and what a day we had. 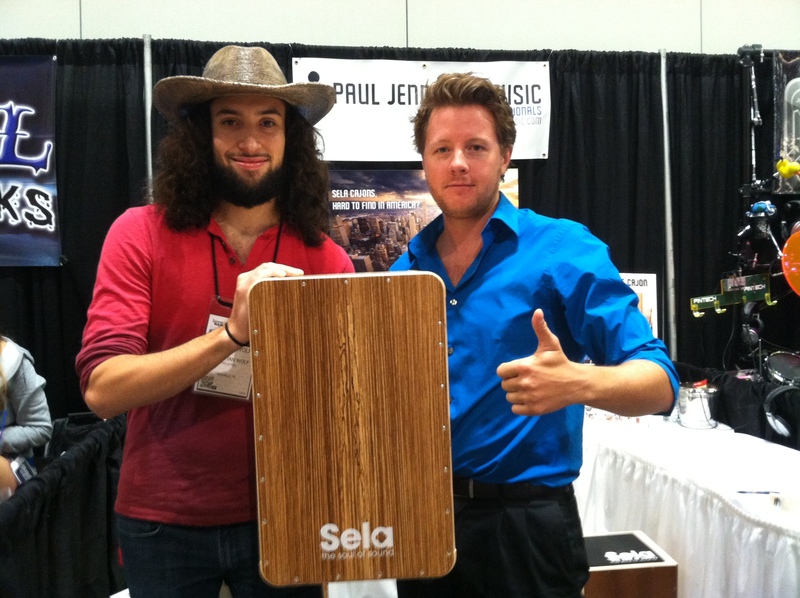 Many great people came by to see us at our booth where we were featuring the amazing Sela Kit Cajons. 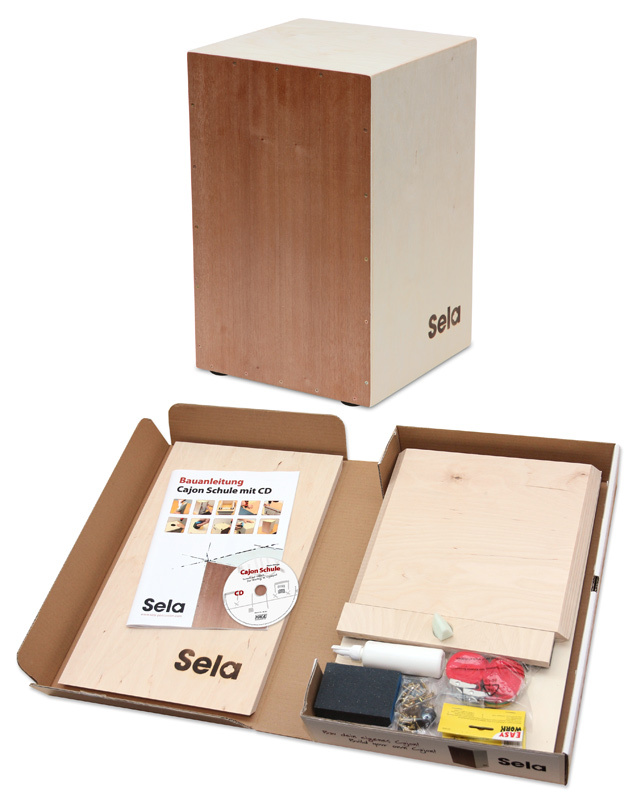 NAMM goers were amazed at not only the high quality of the kit, but also of just how good the Selas sound. It was great to meet some great fellow exhibitors like our neighbours, Pintech and ARJ Percussion who are making some very unique cajon products. It was an absolute pleasure to meet Bart from Drummer Cafe and chat to him for a while. He is a top guy and runs a fantastic drumming resource. Tomorrow will be a big press day for us as we will be appearing on ABC Morning News in Nashville as well as on the world-wide internet TV show Balcony TV. 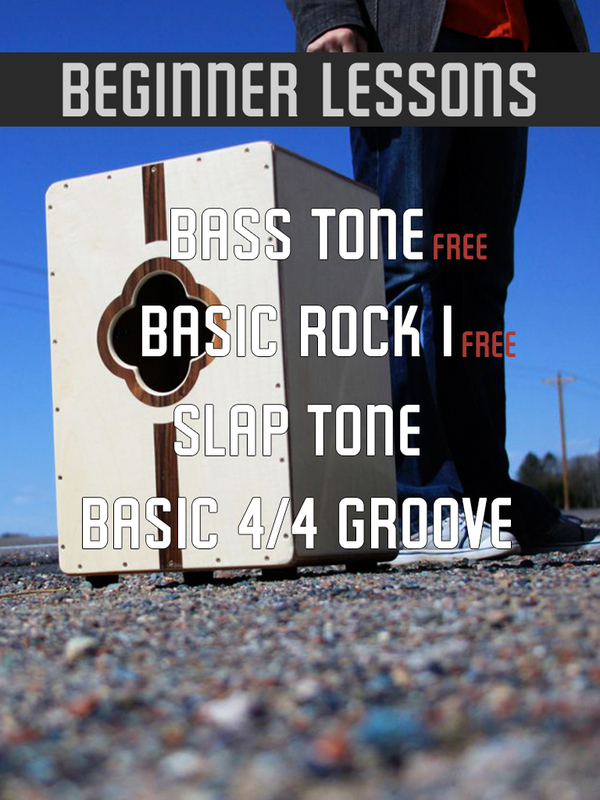 This is so exciting for us and a great opportunity to get the word of the cajon out in America. I must also say that it was great to finally meet the NAMM staff. Without their hard work none of this would be possible. Okay, I must go. Another day of meeting the music industry awaits.